I am writing once again from the home of Twaambo and Betty. We are back in Livingstone after spending nearly a week in Botswana, and tomorrow will be heading North to the Copperbelt region of Zambia that borders the Democratic Republic of the Congo. 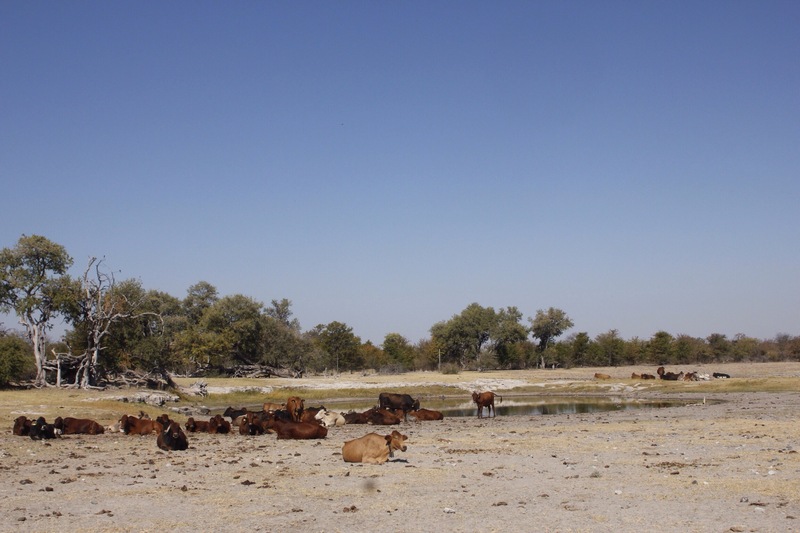 We decided to leave Zimbabwe and Namibia for another adventure and explore Northern Zambia. This morning was an early start. We woke up in our safari tent at Gweta Lodge around 6:00am to prepare to catch the early morning bus to Nata that departed at 7:30am. We caught the bus in perfect time and started our journey onward to Zambia. Buses in Botswana are amazing. They actually leave on time and you get your own seat. 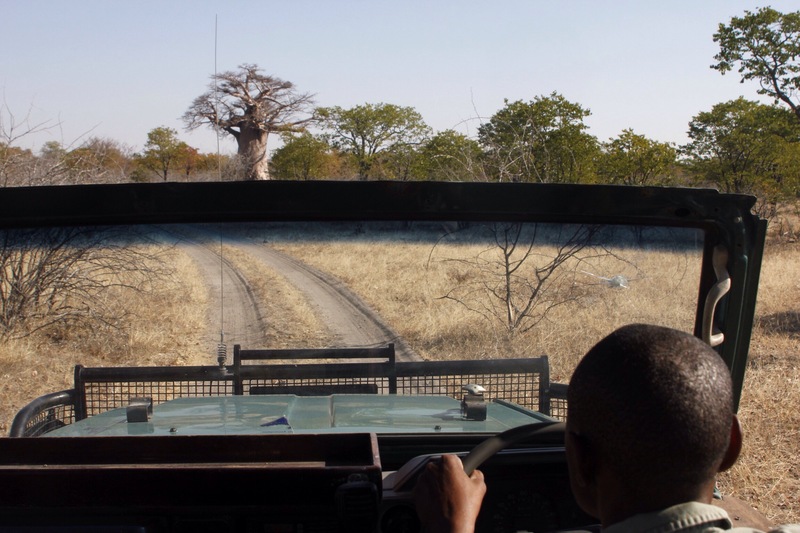 On top of that, Botswana’s strict anti-poaching laws have allowed the animal population to thrive and you constantly see animals from the windows of the bus. Today we saw dozens of zebra, elephants, and giraffes in the savannah or even crossing the roads at different points during our journey. The trip back to Livingstone, Zambia is not a simple single bus leg. The journey actually consists of two bus transfers, a ferry crossing across the border, a shared taxi to the city, and lots of walking in between. Due to this, the journey ends up taking most of the day. We left Gweta at 7:30am and arrived in Livingstone around 4:30pm. During the border crossing the Zambian official put my Zambian Visa on the last page of my passport, which means I am going to have to get more pages if I want to go to Mozambique, Swaziland, and South Africa (which is the plan). When we arrive back in Lilongwe my first stop will be to the American Embassy. During our journey we met three backpackers from Mexico City who had just finished their studies abroad in Cape Town. 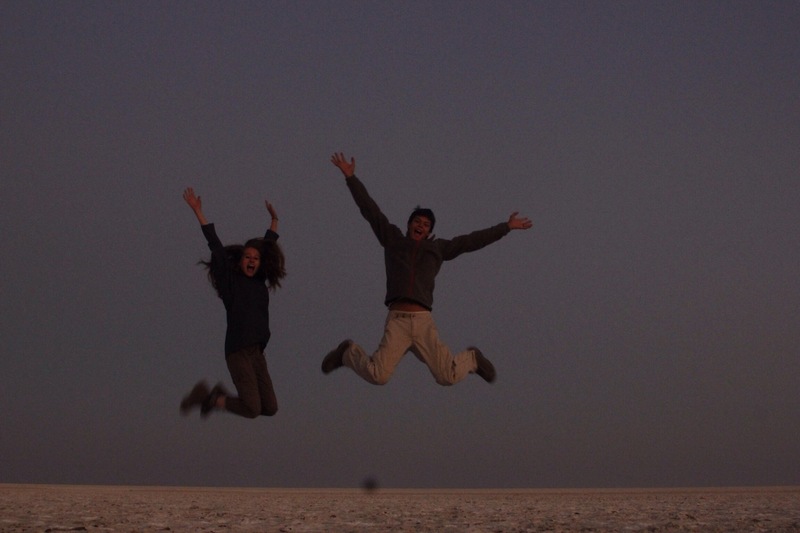 They had just traveled North through Namibia and are on their way to Nairobi, Kenya overland. They all had sleeping bags and tents with them, which makes traveling Africa very easy. Andrew and I often wish we had brought a tent and sleeping bags… But we have been blessed with incredible opportunities to stay in the homes of locals nearly every night, which I would not trade for anything. We arrived in Livingstone and went straight to Jolly Boys camp so that we could use their internet and make plans for the rest of our time in Zambia. We are headed North to Kitwe tomorrow and we are trying to find someone to stay with while we are in the area. Kitwe is home to two activities that we are very interested in: one, huge copper mines that are financed by Chinese investment and two, the largest chimp sanctuary in the world (right outside the DRC border). During our stay in Africa we have been heavily involve in the agricultural sector, but we have discovered that mining is another very important industry in African economics. Ever since we ran into Justin in Lusaka and he told us about his PHD research in the Copperbelt region of Zambia, we have been very interested in seeing the operation for ourself. I will talk more about the Copperbelt over the next few days that we spend in Kitwe. 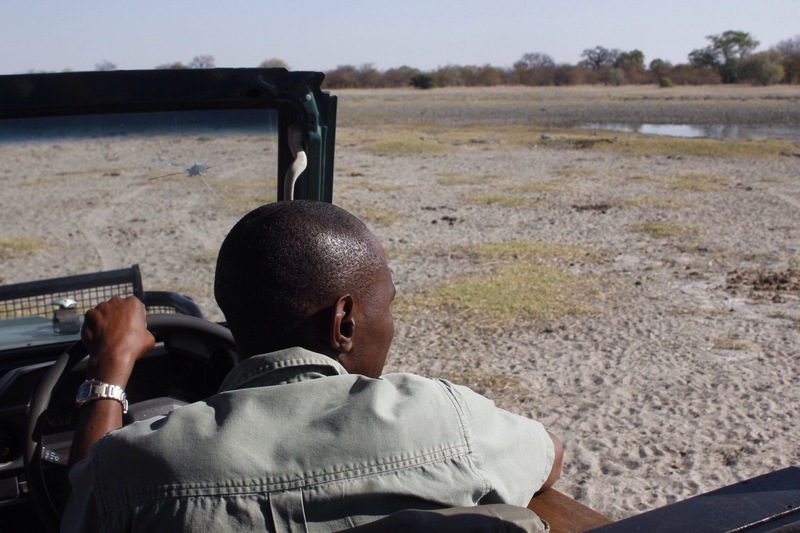 As for the Chimpanzee Sanctuary, I absolutely love animal encounters and when I discovered that the largest chimp sanctuary in the world was in Zambia I decided that we had to go! The sanctuary is located near the border of the DRC primarily because the chimpanzees that they take care of are usually poached or injured chimps from the DRC. The DRC houses the largest primate population in yet world, but unfortunately they are killing most of them for meat. We have planned a bushwalking excursion with the chimps as well as an educational your about how they live. I am so excited! Our friend Colin in Lusaka was able to hook us up with a Japanese friend of his that lives in Kitwe so we will be spending tomorrow evening with her once we arrive (after another day long bus). After finishing our internet needs at Jolly Boys, we walked to Twaambo and Betty’s home where they had prepared delicious vegetable rice, sausage, and eggs for us to eat for dinner. We were delighted to be able to see them once again before heading into Northern Zambia and for their kindness in letting us stay another evening with them. We have met the most amazing people in Africa, we have truly been blessed. I will cherish every I have left in this beautiful country. Kylie and I woke with the rising sun and caught the early bus to Nata (en-route to Livingstone, Zambia). The ride was more or less uneventful, just a long travel leg, but I did meet an interesting man. His name was Nichidzi and he worked at a Botswanan diamond mine. As we chatted I had a million questions for him. Part of my curiosity about the diamond industry comes from the fact that Botswana, compared to other African nations, is doing quite well. That is in large part due to the diamond mines that fund most of the government projects and initiatives. The downside to this is Botswanans have become very reliant on the government support, and once the diamonds stop coming, the support will soon follow. Nichidzi was a machine operator at the diamond mines just beyond Gabs, and he’d been a miner most of his career (starting in copper mines, then nickel, and now diamonds). The process for diamond mining is very intensive, beginning with the initial harvest in the mines. The then rough diamonds (still covered in rock and clumped together) are then crushed to separate them, pressure washed to remove rock and dirt, and then sent down a conveyer belt system. The belts are covered in diamonds and workers hand pick the best diamonds for export. These are the high-grade diamonds that are sent to the U.S. and Europe (among other places). The lower grade diamonds (medium and low) are sold domestically to various jewelers. Who would’ve thought on a bus in Africa I would get s crash course in the commercial diamond industry, but it didn’t be there. Nichidzi also had insights about copper mining (one of Zambia’s largest industries after diamonds). Part of my fascination with learning these industries cones from my management consulting background. The more understanding you have about an industry’s operations, the better equipped you are to tackle other industries and problems. So I found the chance to learn about diamonds fascinating. When we disembarked from the bus we’d reached Nata where we waited for 2 hours for the bus to the border. 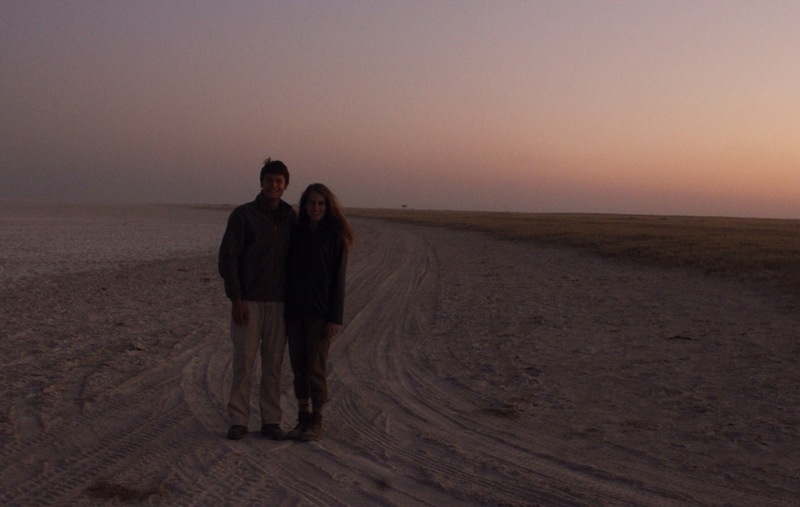 We ran into a couple backpackers that we’d met in Gweta who were heading to Zimbabwe so we had fun chatting with them. One of them is from Florida and works as a film producer. He shoots enough to travel and then picks up gigs along the way to fund his lifestyle. It’s pretty nomadic, and I don’t think I could ever live with that degree of instability. As we chatted I also learned a lot about film production. Most of the people in the industry are freelance, and get pulled into various gigs by friends or past contractors. I remember him laughing about how bad it is to work on a reality TV show since they treat their entire film crew (not just the people on the show) quite poorly. But that has to be taken with a grain of salt when you make 500 USD a day for the entire shoot. Really interesting to see what kind of people you meet and the lessons you can learn from them if you just strike up conversation! 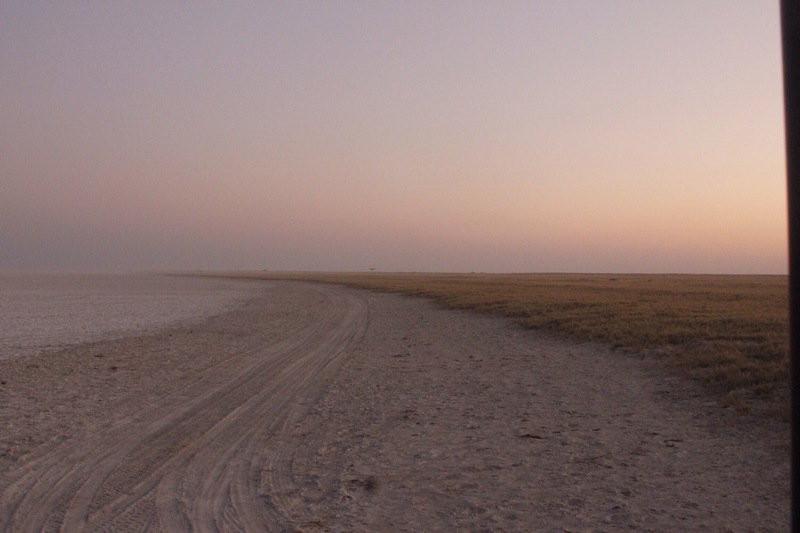 The border crossing back into Zambia from Botswana was smooth (I like Zambia’s border officials!) and we made it back to Livingstone and got ourselves organized for our journey to Kitwe the next morning. It was really nice to see Betty and Thwaambo, and I’m so grateful they let us stay another evening with them. 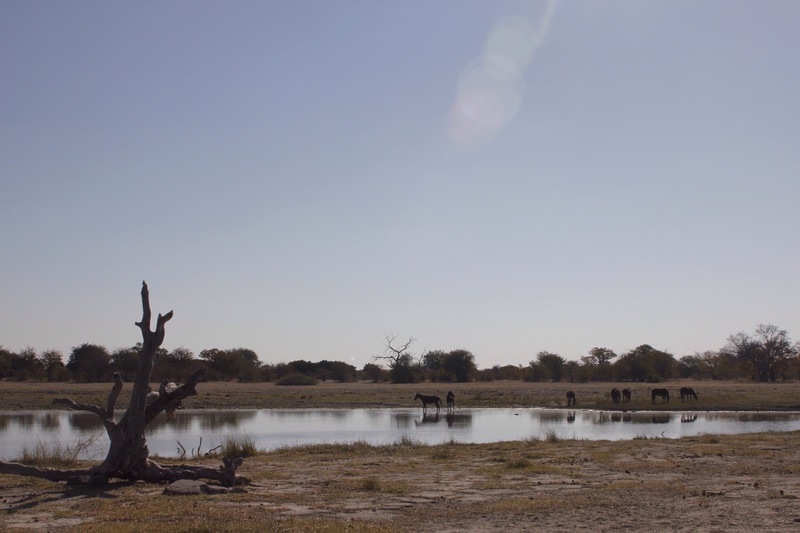 It’s incredible that for our entire Botswana and Zambia travels we haven’t had to pay once for accommodations. It’s been an incredible blessing as that money has funded our activities instead. Gotta love couch surfing and international networks!